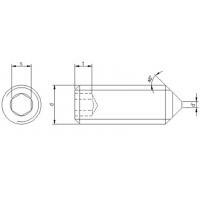 Grub Screw is one of fastener style for securing objects without head support , it is named set screw as well , Cone point for grub screw has two different angle 120°and 90°normally and full threads from one end to another end . Grub screw without head design and do not need a nut for securing , the specifications cover from M1.0 to M 22 ( the major diameter ) . 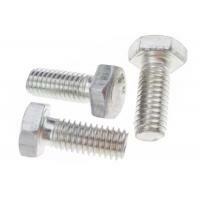 Normally , grub screw must to be made of high tensile strength material to be capable of secure objects with heavy load request , the hardness grades with 8.8 ,10.9 and 12.9 . 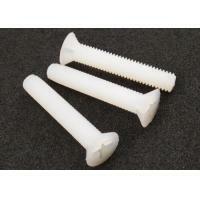 And the same time , other material like low carbon steel ,aluminum or brass grub screws are available for application with light load . SUS 201 , SUS 303 , SUS 304 ,SUS 316 , SUS 416 ,SUS 430 and SUS 420 . 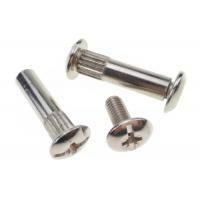 1 ,Zinc finish this is popular finish and various colors for choice . The resistance of rust is good and eco-friendly . 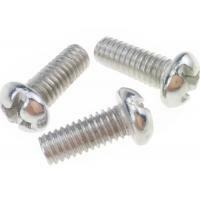 2 , Nickel finish Nickel finish make the surface of the screws will more bright and hardened and the performance of screws will be improved . 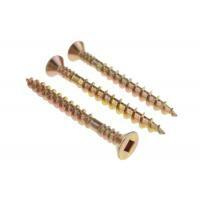 3 , Polish Metal screws can be polished after forming for getting a bright surface and anti-rust purpose , but it is not good as other finishes on anti-rust . 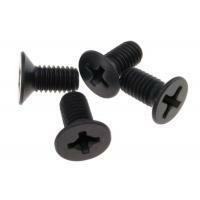 polish is usually for stainless steel screws. 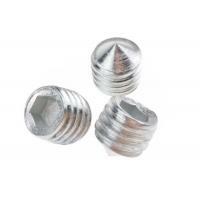 4 , Tin finish it is very perfect to be anti-rust , and widely used to components . 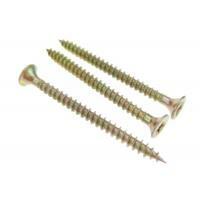 5 , Brass finish it is available for stainless steel screws and carbon steel screws . 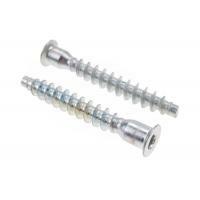 6 , Dacromet this finish is used for screws with big sizes and can stop screws to be rusted long time even under bad surroundings . 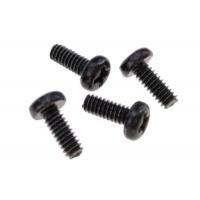 7 , Black oxide Corrosion resistance for the most screws that are used in dry condition . 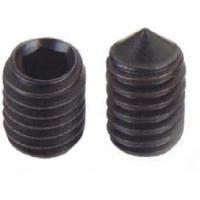 Grub screws are used to secure the part against to another part without a nut , there are a wide applications on furniture , building , different electric equipments etc . Our packages are assorted and strong , we can arrange special packages according to your requirements , all Packed in Seaworthy or airworthy for Export .